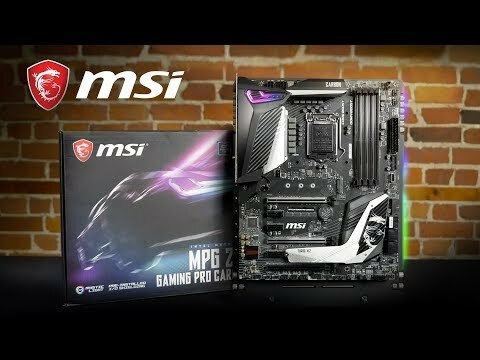 PERFORM IN STYLEThe MSI Z390 PRO CARBON AC is an excellent ATX motherboard formed from the Intel Z390 chipset. 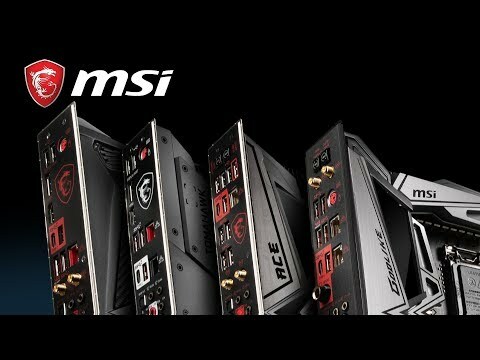 Featuring heavy plated heat sinks and fierce looks with RGB lighting, MSI PERFORMANCE GAMING motherboards are packed with gaming features for a refined gaming experience. All that gaming tech is backed up by a reinforced structure and heavily tested components to ensure long-lasting, high-quality performance. The GAMING PRO CARBON AC features premium audio and networking, including Wi-Fi connectivity. MAXIMIZE SSD PERFORMANCE, PREVENT SLOW DOWNS Cooling your NVMe SSD delays throttling which results in higher overall performance. Part of the motherboards heatsink design which helps avoid SSD throttling by offering the best thermal protection. Enjoy a blazing fast system boot up and insanely quick loading of applications and data with MSI motherboards. MSI MPG Z390 GAMING PRO CARBON AC, Intel Z390, S 1151, DDR4, SATA3, Dual M.2, 2-Way SLi/CrossFire, WiFi, USB3.1 A+C, ATX is rated 5.0 out of 5 by 3. Can you tell me the board dimensions? In short, will this fit into a mid-tower case such as the Corsair Black Carbide 270R Midi PC Gaming Case?